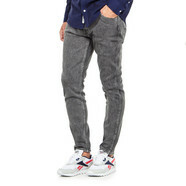 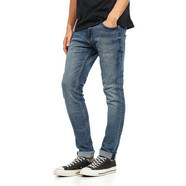 The Cheap Monday Sonic Jeans are modern slim fit denim pants equipped with a branded front center button, a zip fly, branded metal rivets at front pockets, a Cheap Monday leather label on the rear of the waistband, bar-tack stitching at vital stress points, contrast stitching as well as antique finish at metal details. 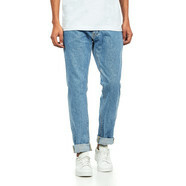 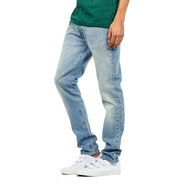 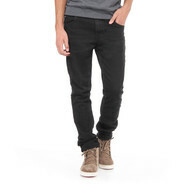 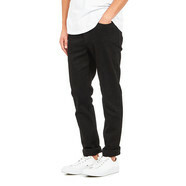 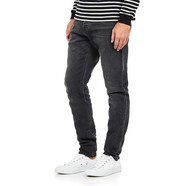 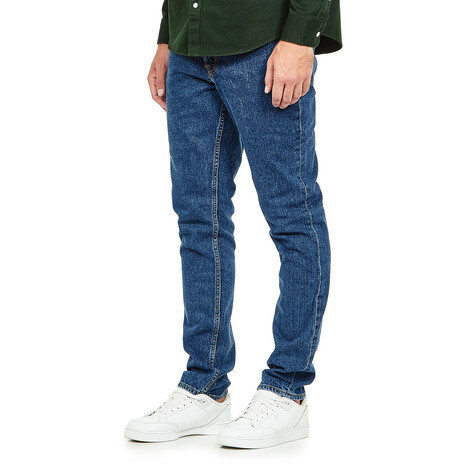 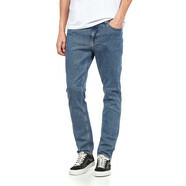 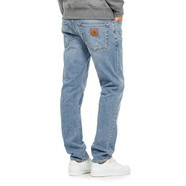 If you like it slim but not too skinny, the Cheap Monday Sonic Jeans are what you're looking for. 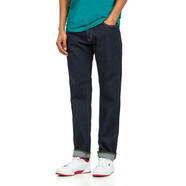 Medium rise, tapered legs; 99% organic cotton, 1% elastane stretch denim.